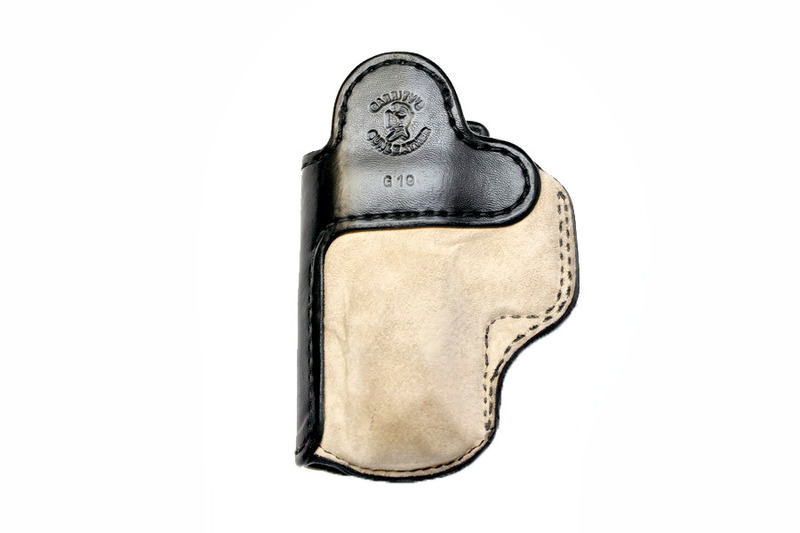 I was lucky enough to be in the right place and the right time and able to get my hands on this holster - Garrity's Gunleather In-Vicutus AIWB holster - to T&E. 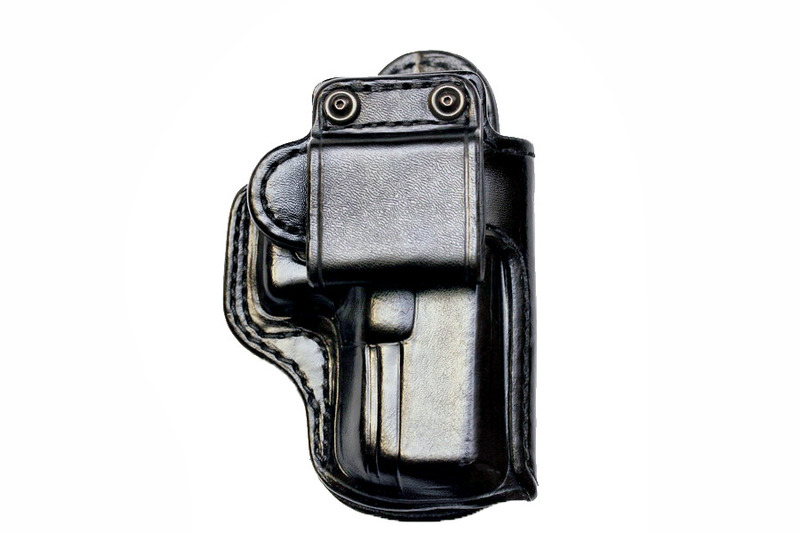 While I have been carrying AIWB with the Raven Vanguard 2 I have yet to get an actual "holster" that is designed specifically for AIWB. 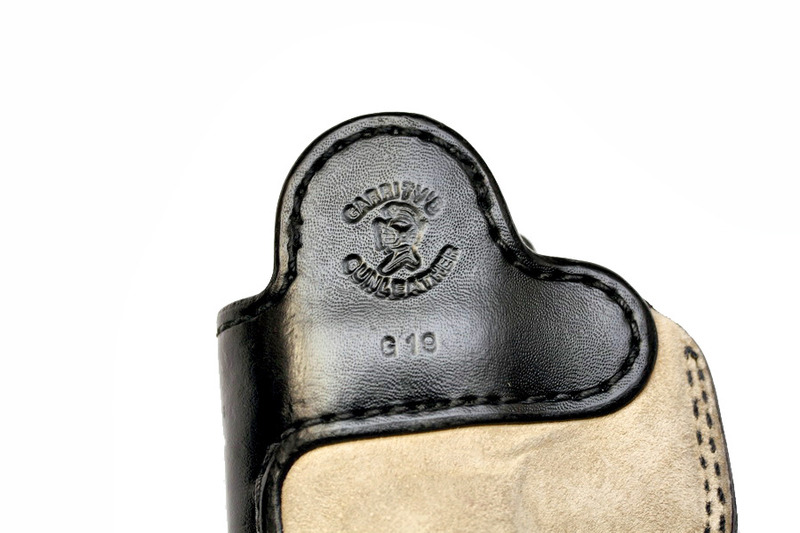 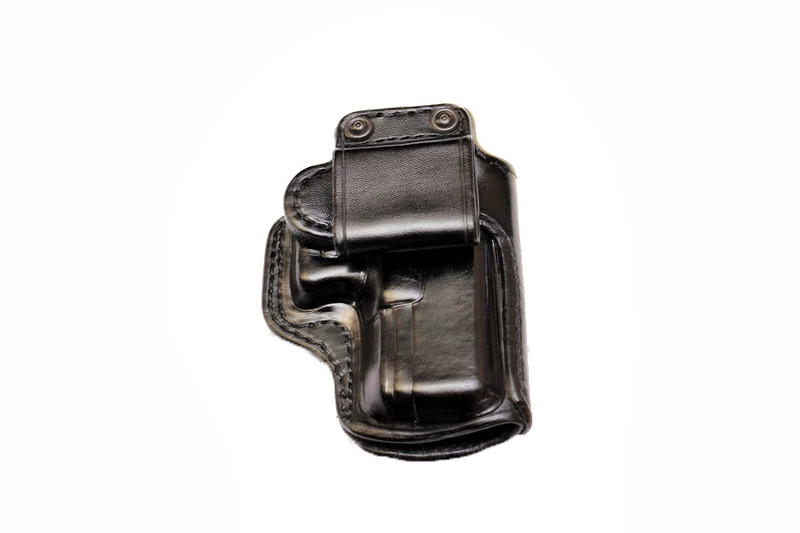 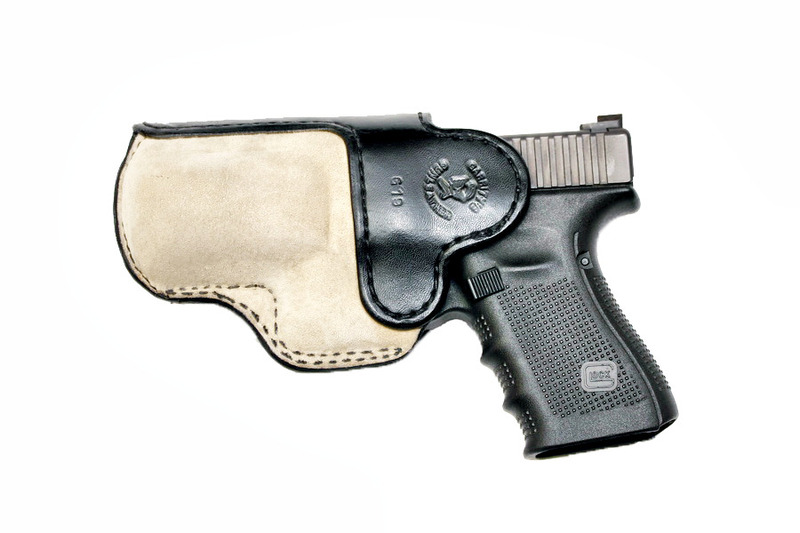 Also the fact its not kydex makes me get flashbacks from my first carry days when I carried a leather Galco holster.